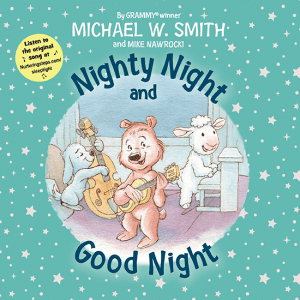 The Nighty Night And Good Night Gift Set is the perfect gift for the little one in your life. 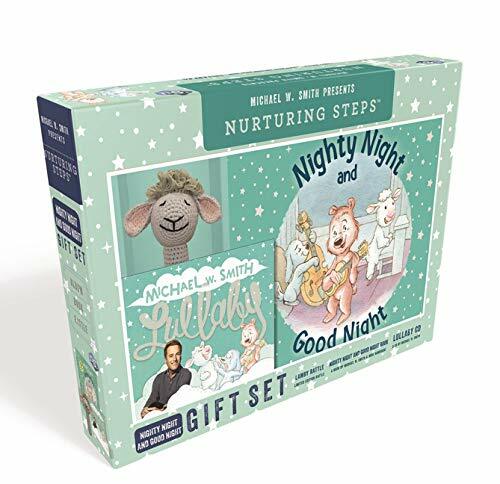 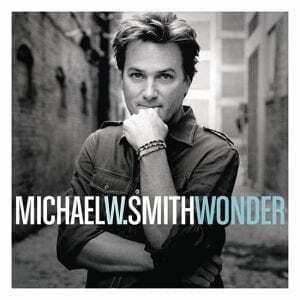 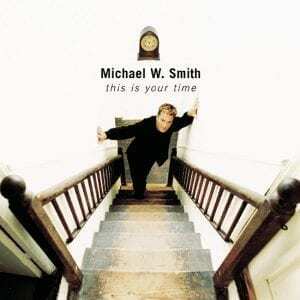 This beautiful boxed set includes the bedtime book Nighty Night And Good Night, the first book in a series by multiple Grammy and Dove Award-winning recording artist Michael W. Smith and VeggieTales co-creator Mike Nawrocki, a CD of lullabies by Michael W. Smith, and a plush rattle shaped like Sleepy Puppy from the Nighty Nights. 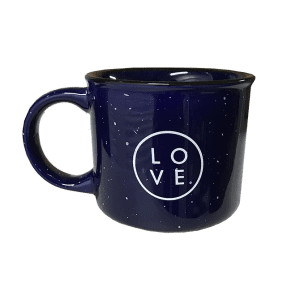 Regular price $29.99, but available here for only $24.99!